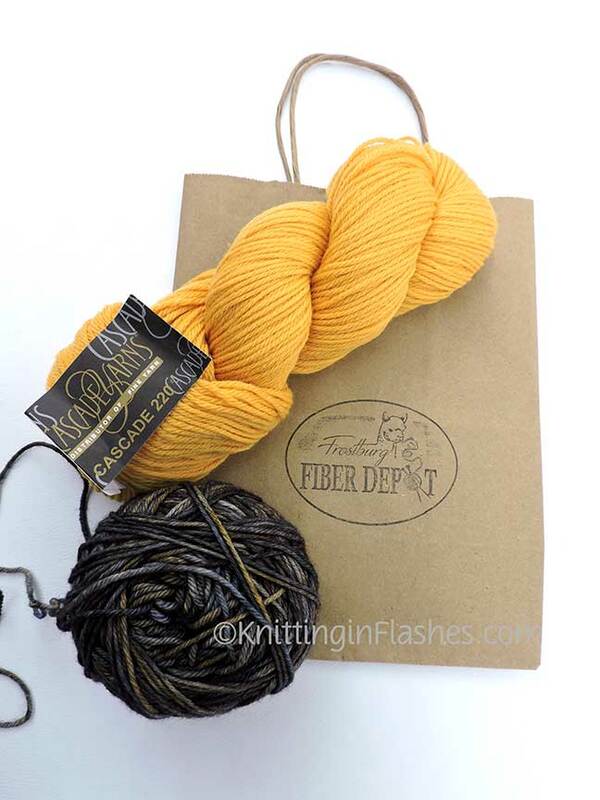 I don’t know if you remember that the one and only local yarn store (LYS) closed last year. The nearest one after that was 75 miles away. 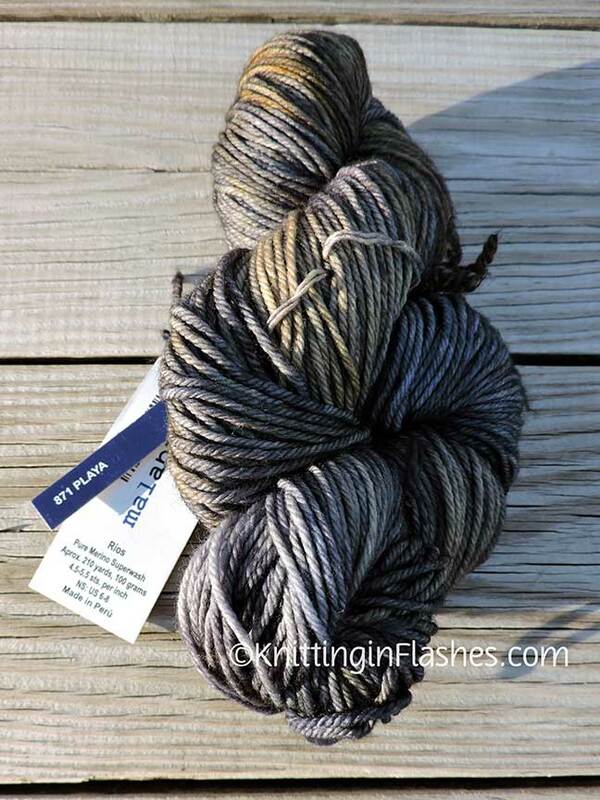 I bought some great yarn at great prices but one can only knit from stash if one has the right yarn for the project. I’m on a yarn diet but I did need to buy some yarn for a special project and though I tried to use some from my stash, the yarn wasn’t the right yarn for the project. Now there’s NEW local yarn store! Frostburg Fiber Depot is 20 miles away but that’s better than 75 miles. The husband of one of the co-owners raises alpacas and so it’s a win-win-win for her, him and yarn lovers. I only found out about this new yarn store when I received a gift certificate from there earlier this year. While running some errands last week, I decided to check out the store and use my certificate for some yarn for the special project. I found the special yarn and some Cascade 220 in yellow to knit myself something to go with my new winter coat which, by the way, is yellow! That’s when I discovered they carry Malabrigo yarn! I have one hank of Malabrigo that a blog friend gifted me a few years ago when I commented on her blog about never having seen, touched, squished, or smelled said goodness. It’s beautiful but the wrong color. And now I can find more and it’s only 20 miles away! I couldn’t wait for better light as I wanted to get knitting right away! Special project… And more true to life colors. This entry was posted in knitting, mitts, yarn and tagged fingerless mitts, knit, knitting, mitts, yarn by Patti_is_knittinginflashes. Bookmark the permalink. I am so glad that you have a store closer to you! 20 miles is about right to maintain a yarn diet – it takes a decision to go there. 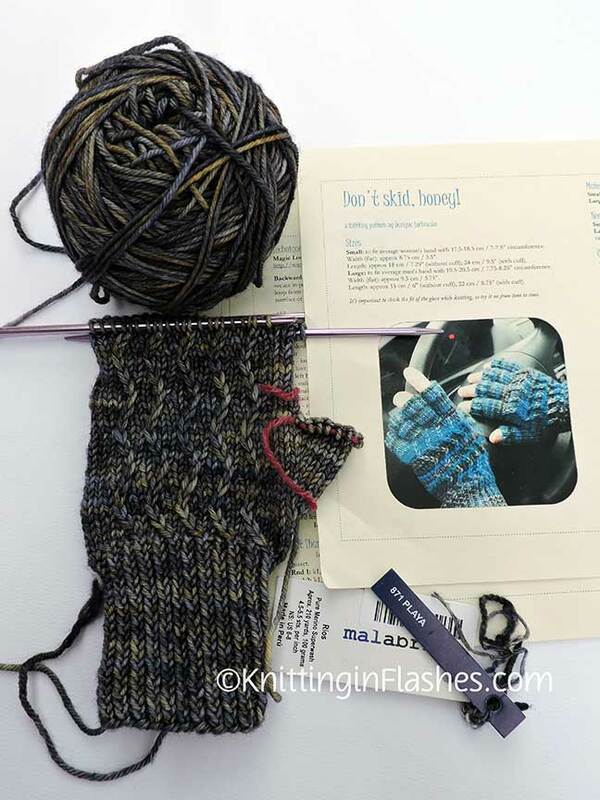 🙂 Yes, malabrigo feels lovely – and malabrigo gloves – yummy. love the way that yarn looks with the yellow. Yes, it will be a decision so my wallet relatively safe. I didn’t notice how both of those yarn colors worked together when I bought them but they are lovely together. they really are. Wiill you do something with them together? 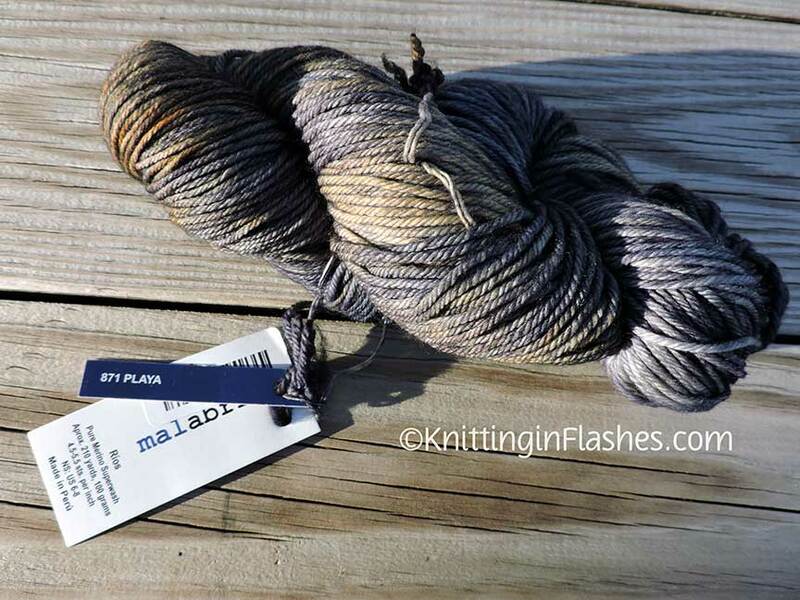 I’m not sure how much of the Malabrigo I will have leftover once I finish that special project. But we shall see!